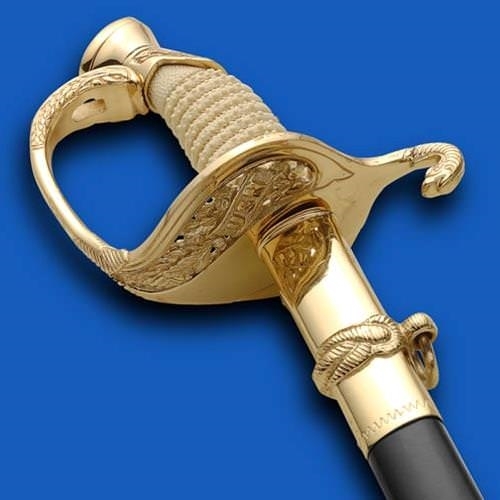 We are especially proud to bring you fully approved dress and drill sabers and swords. 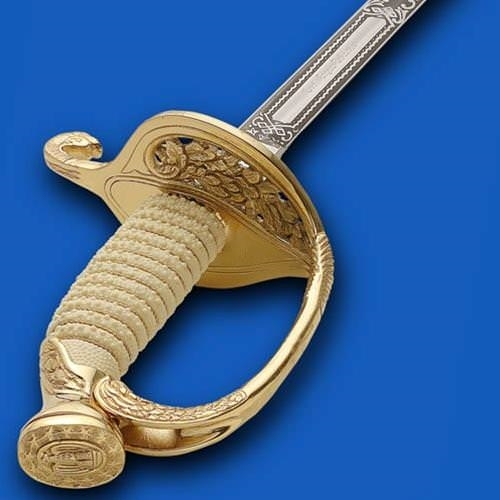 Atlanta Cutlery knows our fighting men ask for and deserve the very best, that’s why we have been chosen by the government to produce the NCO saber for the U.S. Marine Corps. 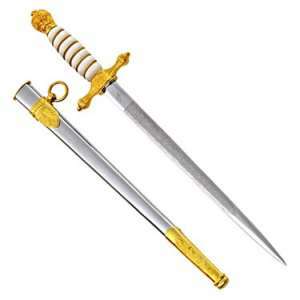 We would be equally proud to deliver to you any of the standard military dress sabers and swords used in the Armed Forces today. 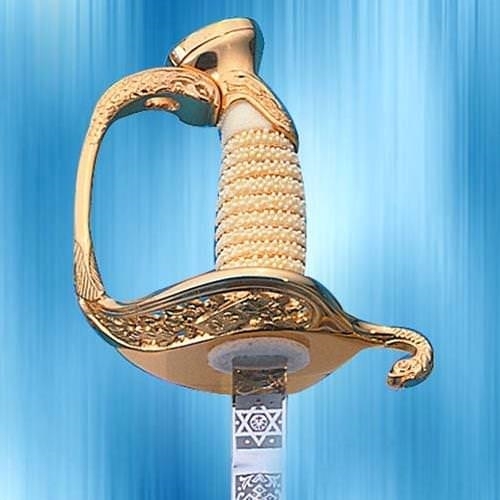 Each fine saber and sword is manufactured according to exacting government specifications. 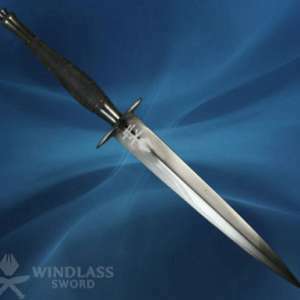 All blades are high polished stainless steel, detailed and appropriately etched according to government specifications. 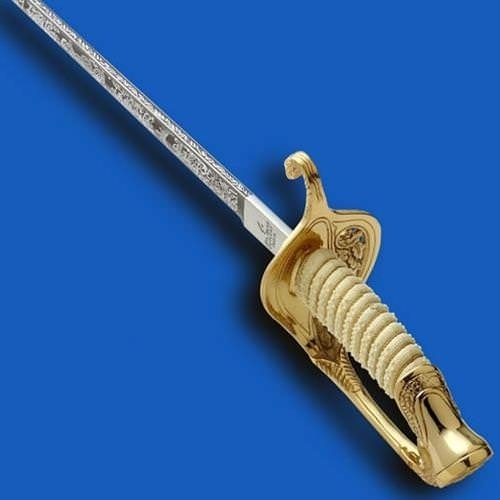 We guarantee that your military personnel, drill teams, students, graduates and customers will be completely satisfied with these sabers and swords. Please specify blade length – 28″, 30″, 32″ or 34″. 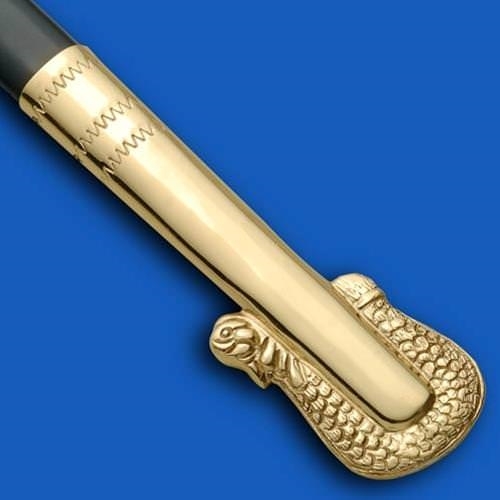 We are proud to be the largest official supplier to our elite fighting corp. Includes the government scabbard, USN” in filigree work on the hilt.